These humble words came from a President, 152 years ago, that are still applicable today. Any individual desiring to lead a nation with these beliefs and understandings would be expected to uphold and keep this Judeo-Christian Heritage, and not the antithesis of it. 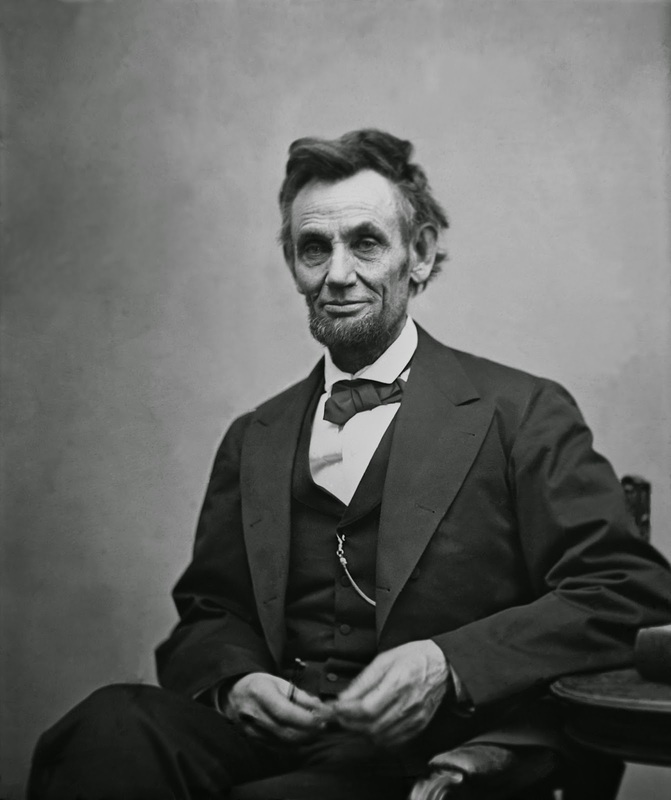 As the chaotic and intensifying moments are increasing throughout the land, it is important for us to find our answer in God; to humbly turn to God in praying and fasting, as Abraham Lincoln did, and not to government. Hear the full call to prayer and fasting and the encouraging truths behind this powerful date in our nation’s history, and so much more. Also shared in this segment: humility, call to prayer, Civil War, division, President Abraham Lincoln, polarization, and repentance. John and Greg shared in this segment. WILLIAM H. SEWARD, Secretary of State .